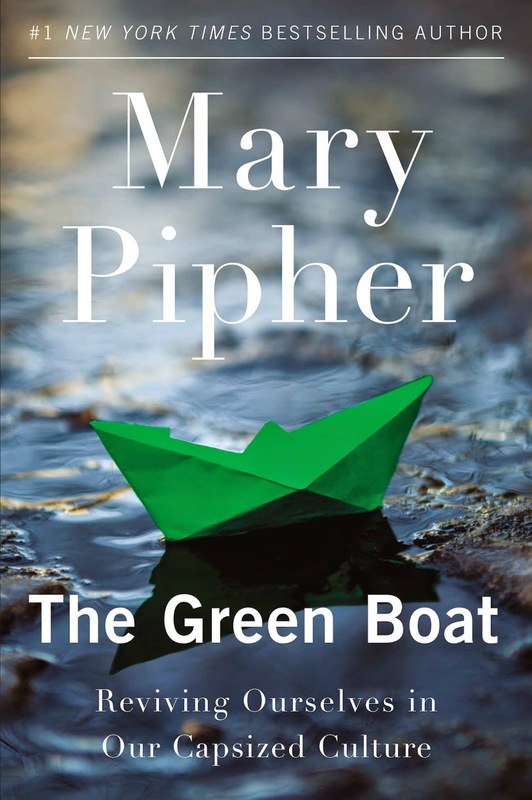 Years ago when my daughter and every daughter I knew were enduring middle school, several of us mothers read Mary Pipher’s remarkable book Reviving Ophelia: Saving the Selves of Adolescent Girls, and then passed it to our girls. It changed their lives and ours, offering tools to filter out destructive media and social messages about beauty, and to find deep resilience even in the tumultuous world of advertising-infested puberty. 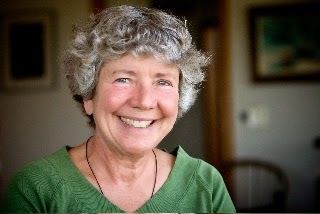 Nebraska psychologist, grandmother, and reluctant activist Mary Pipher continues to write books that challenge and change the world. The Green Boat is part information about our collective environmental situation, part meditation on resilience for environmental champions, and part narrative, describing how her small group of allies formed a statewide coalition of ranchers, farmers, city folks, singers, grandparents, and children, Democrats and Republicans, conservatives and progressives, that together stood up to TransCanada corporation and their own state governor and legislators to oppose the Keystone XL Pipeline’s intended route through the environmentally sensitive Sand Hills and Ogallala Aquifer. After their group organized a series of events and campaigns leading to what seemed like a secure victory, TransCanada urged, and got, legislation that overturned environmental hopes. The story ends in May 2012, as citizens describe to one another what keeps them going in the face of defeat. The book ends, that is, before 350.org’s KXL march in Washington in February 2013 brought the pipeline to widespread national attention. 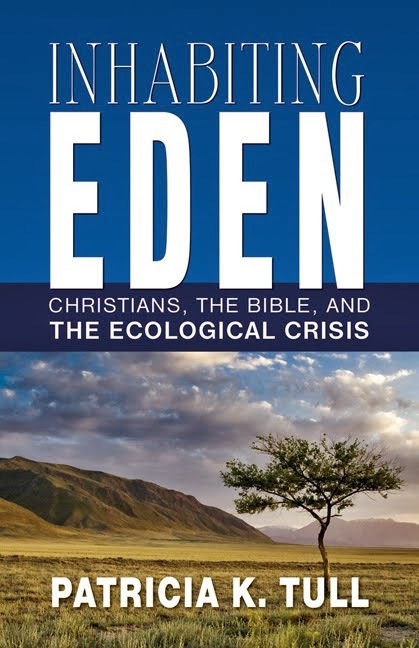 This book is hopeful reading for environmental leaders, and for anyone wondering if, in Margaret Mead’s words, “a small group of thoughtful, committed citizens” can still change the world. It encourages all who find ourselves wondering about the value of personal efforts on behalf of causes that seem unimaginably larger than ourselves. As we persist in healing the world, Pipher explains, we are also healing ourselves, and one another.